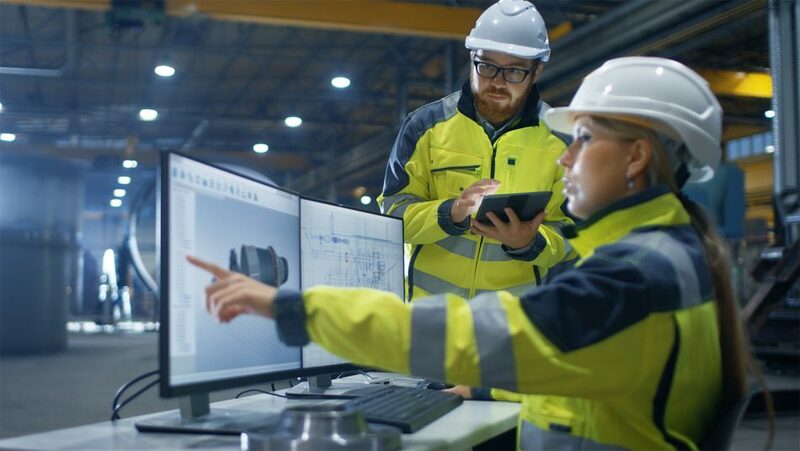 Sixteen research fellows from institutions across the nation have been selected to participate in the Career and Technical Education Research Program at NC State, which is sponsored by ECMC Foundation. Known as ECMC Foundation Fellows, the selected researchers will participate in training institutes, webinars on research methods and a convening focusing on postsecondary CTE. 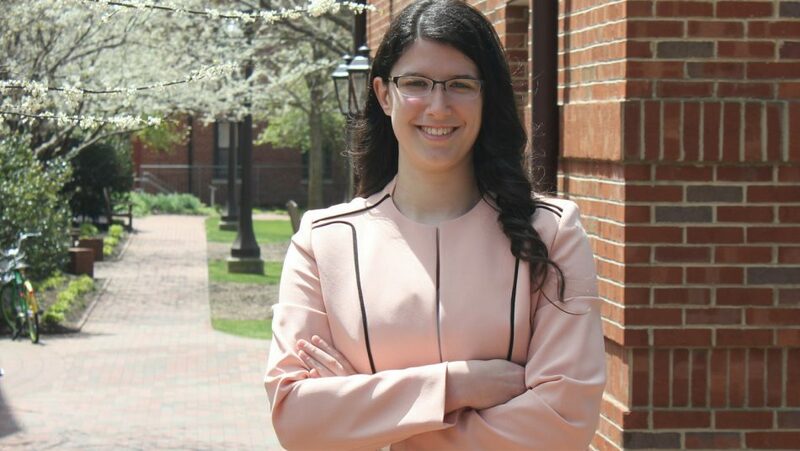 For Rachel Bland, a junior majoring in elementary education with a concentration in STEM, coming to NC State from a town of 200 was made easier by the community and opportunity offered by the Goodnight Scholars Program. 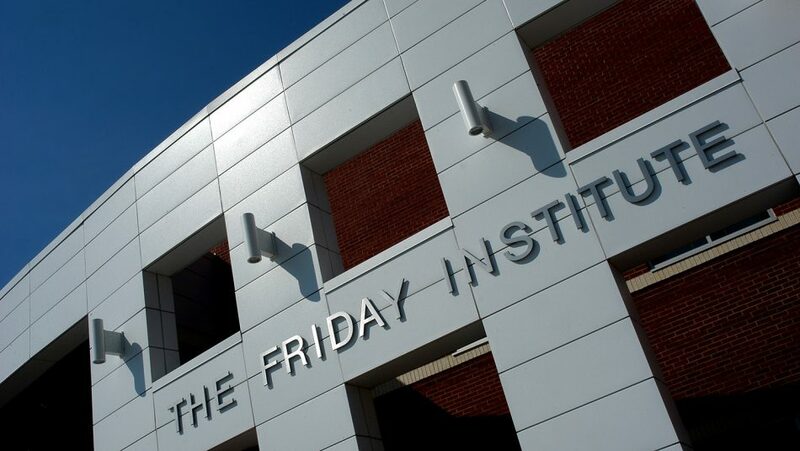 Carla C. Johnson has been named as executive director of the Friday Institute and associate dean at the NC State College of Education, effective July 1. 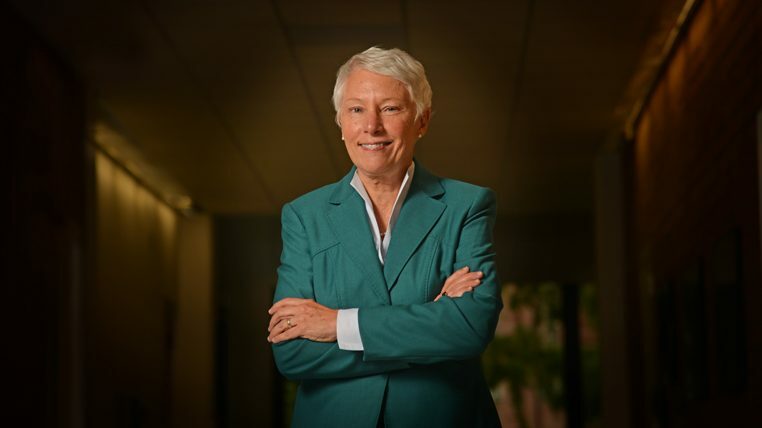 In this role, she will provide strategic direction and leadership for the institute, including expanding and sustaining its success and operation in North Carolina and beyond. More than 100 faculty, staff and graduate students at the Friday Institute work across project teams supported by $17 million-plus in grants, contracts, state funding and gifts. 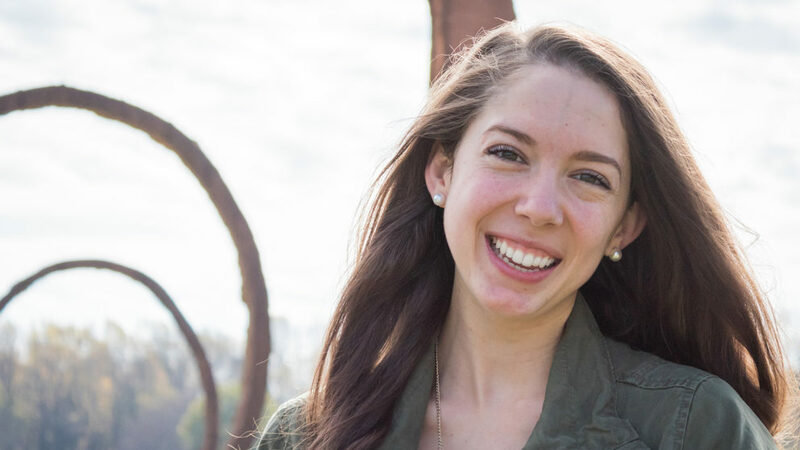 Park Scholar Ashley Lawson, who was recently honored for her selection as a 2018 Truman Scholarship recipient, is committed to empowering and creating educational opportunities for rural students. She credits NC State faculty and staff with helping her develop as an advocate for education. 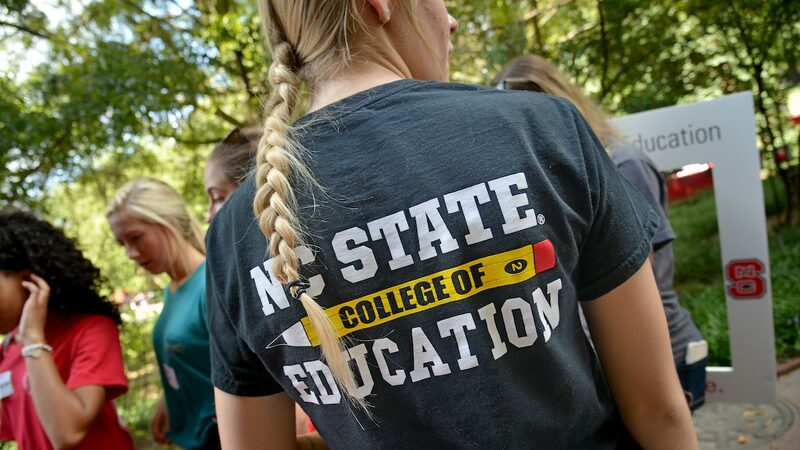 The ECMC Foundation has awarded the NC State College of Education a $2 million, three-year grant to enhance and strengthen postsecondary career and technical education (CTE) research at universities nationwide. Through this grant, the foundation will sponsor a CTE research program at NC State aimed at providing resources for new scholars, as well as creating a network of resources for scholars to continue their work. 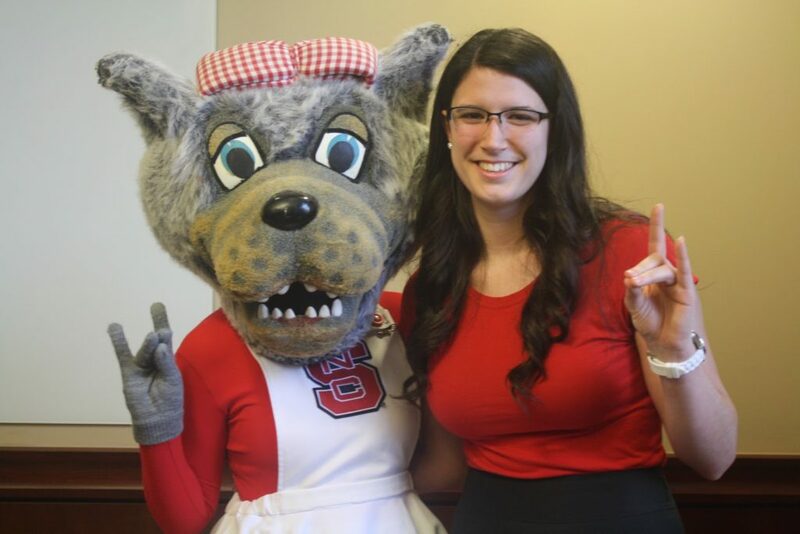 Earlier this year, College of Education senior and Park Scholar Ashley Lawson was named NC State’s 10th Truman Scholar. On the night of Friday, Sept. 28, the university lit the Belltower red — a first to celebrate an individual affiliated with the College of Education for an international honor — to recognize Lawson and this prestigious accomplishment. Thanks to the support of alumni, students, faculty, staff and friends, NC State experienced another outstanding fundraising year and has achieved 84 percent of its goal for the Think and Do the Extraordinary Campaign.